Glass has many functions. Incorporated as part of the structure to a property glass will open up any interior and create a greater sense of light and space. 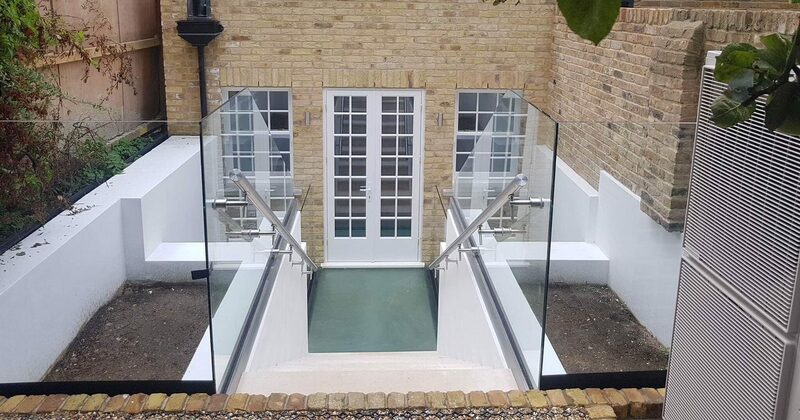 An attractive and modern alternative to using traditional materials, glass can be used internally and externally to form entire EXTENSIONS, framless BALUSTRADES, BALCONIES, WALL PARTITIONS and much more. With a choice of elegant SLIM ALUMINIUM & STEEL PROFILES and frameless options that allow light to flood into the property you can be sure to add that WOW factor to your next project.